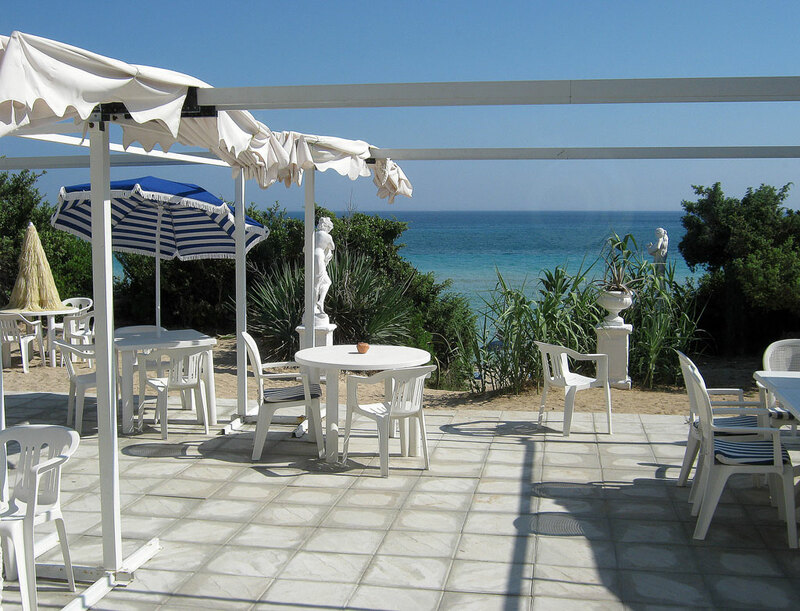 Offer for reservation (minimun one week) before 28/05/2017. 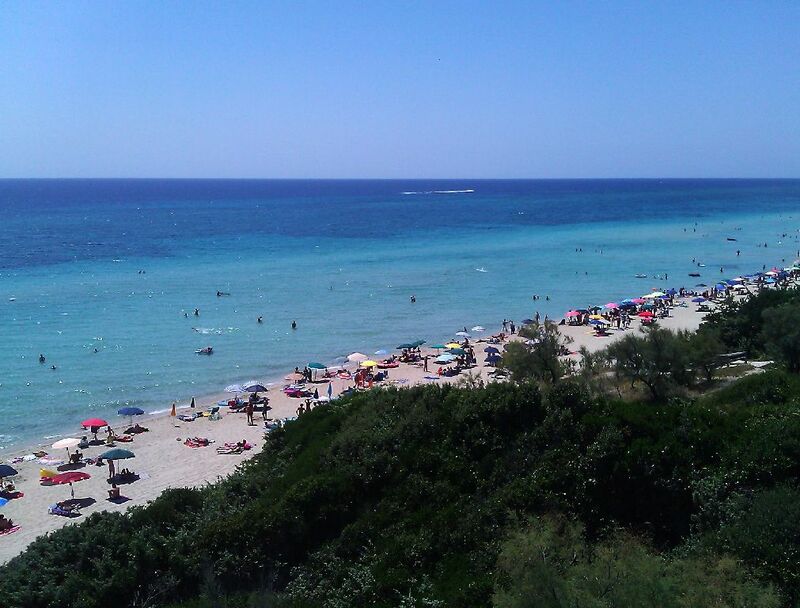 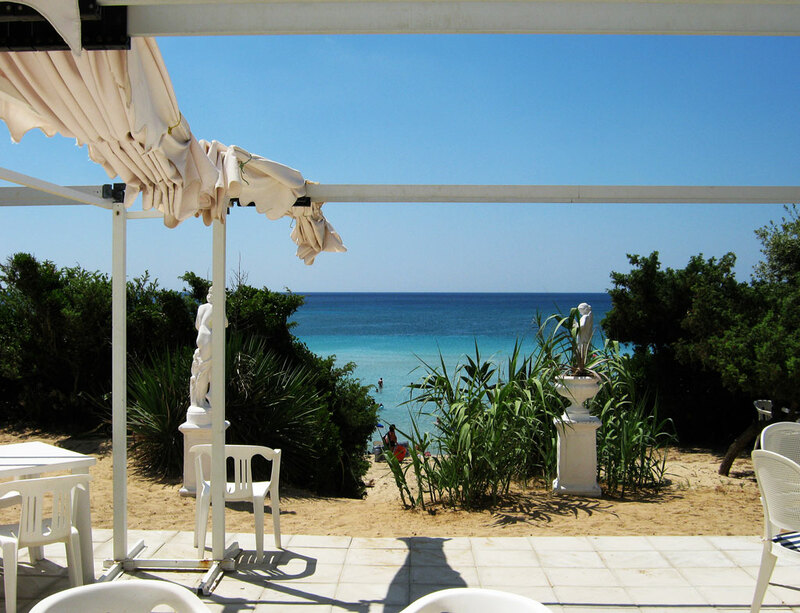 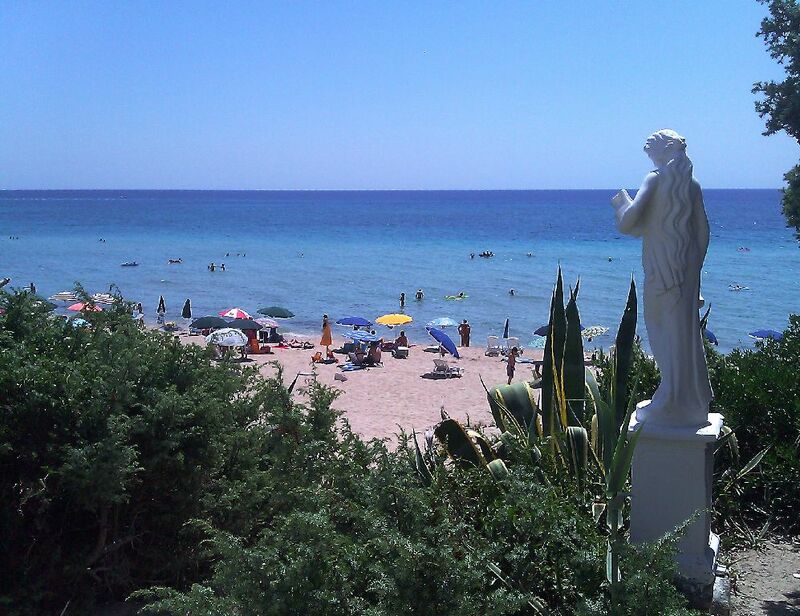 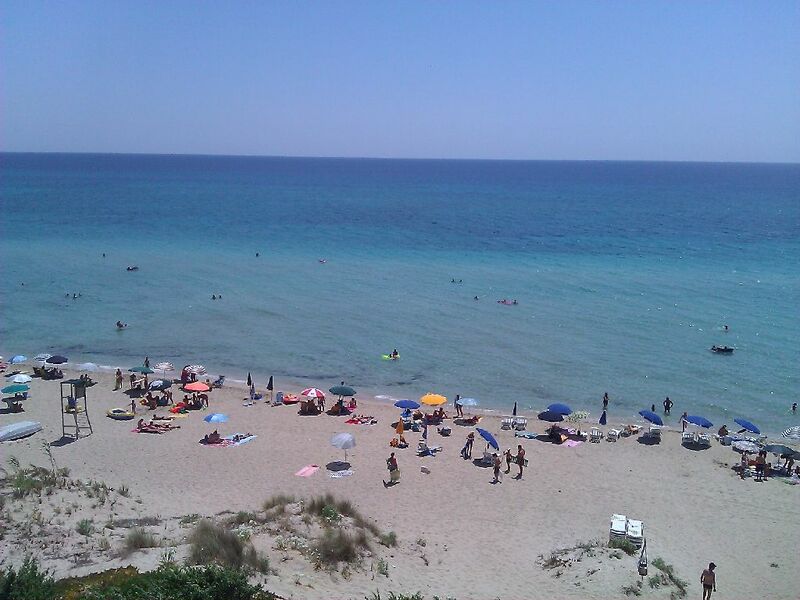 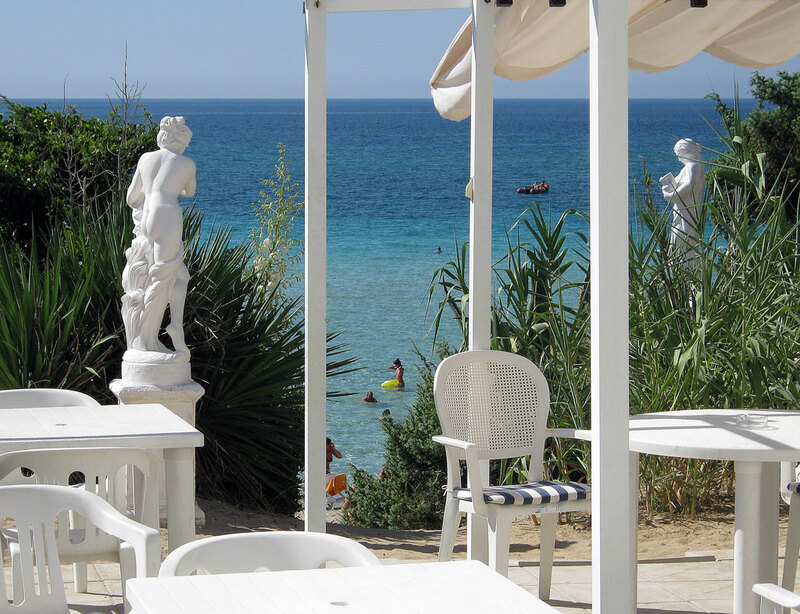 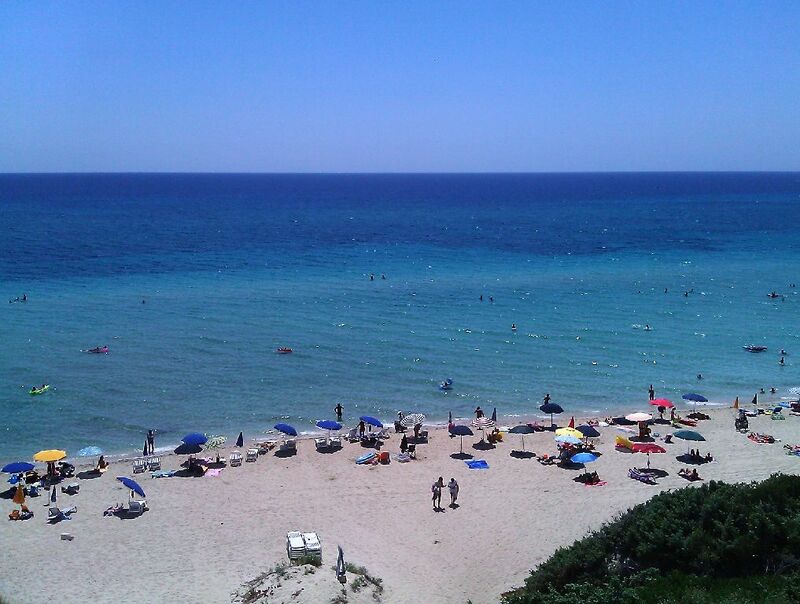 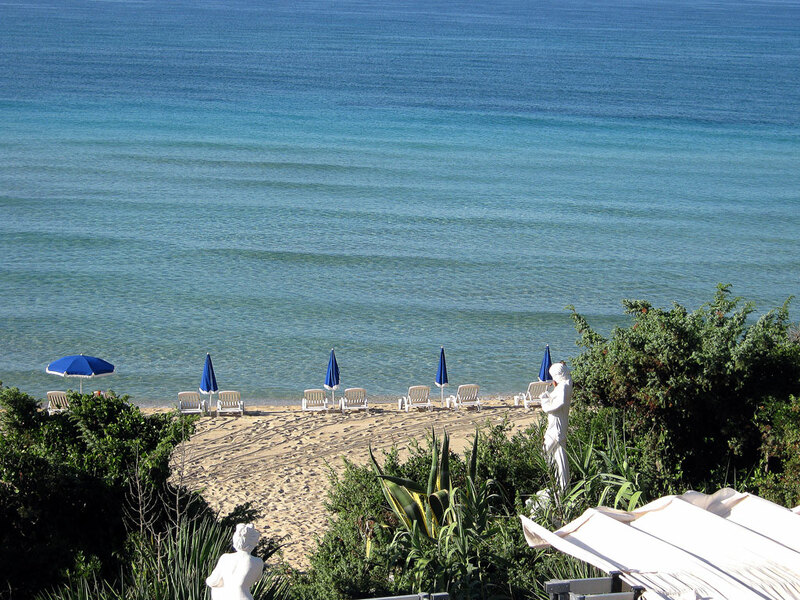 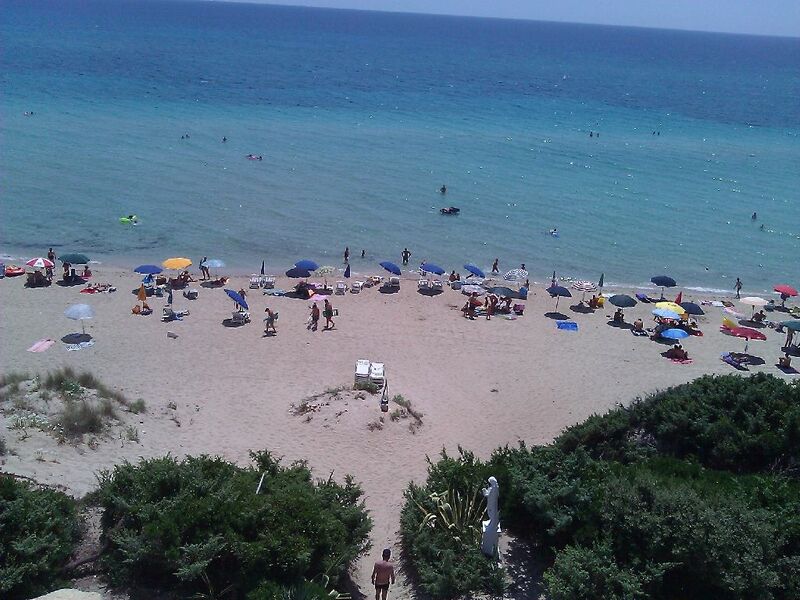 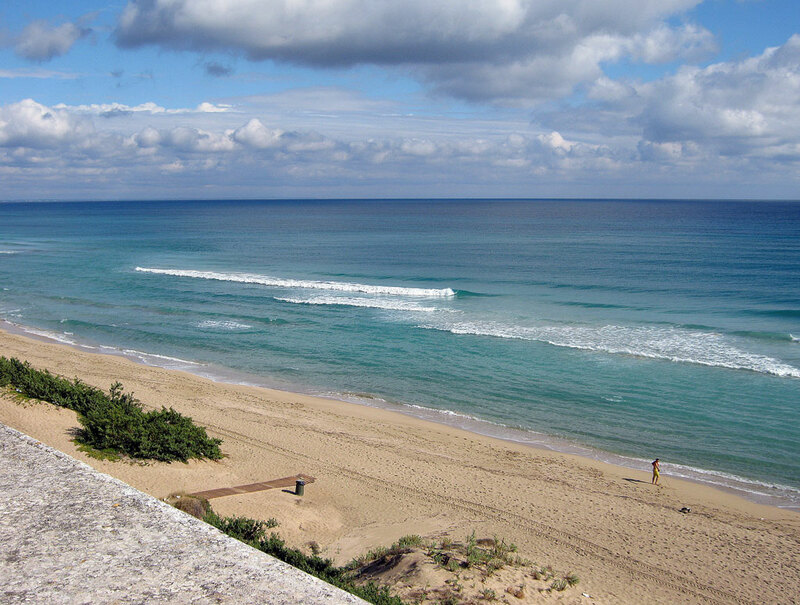 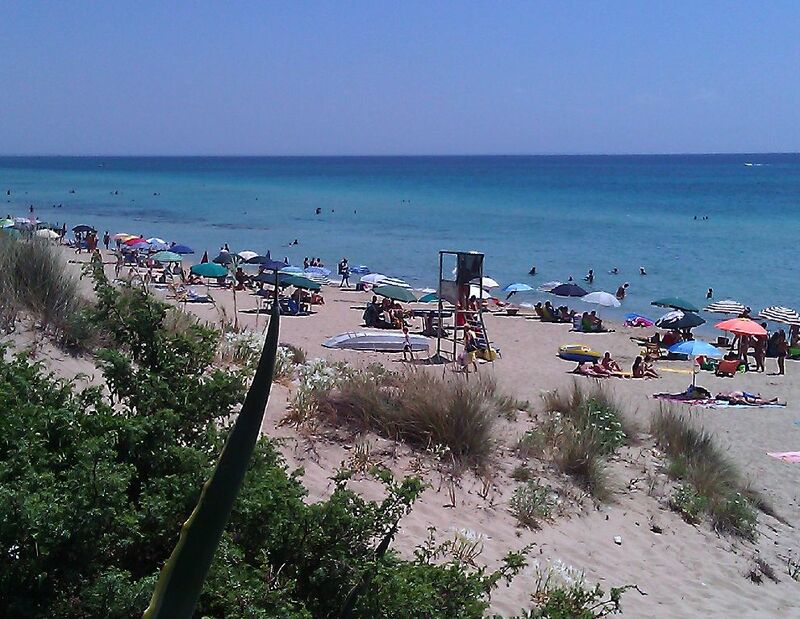 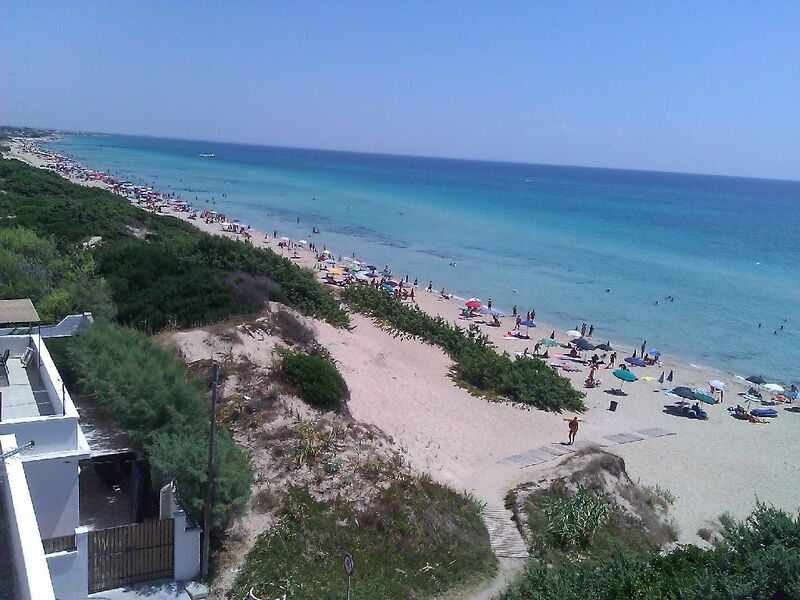 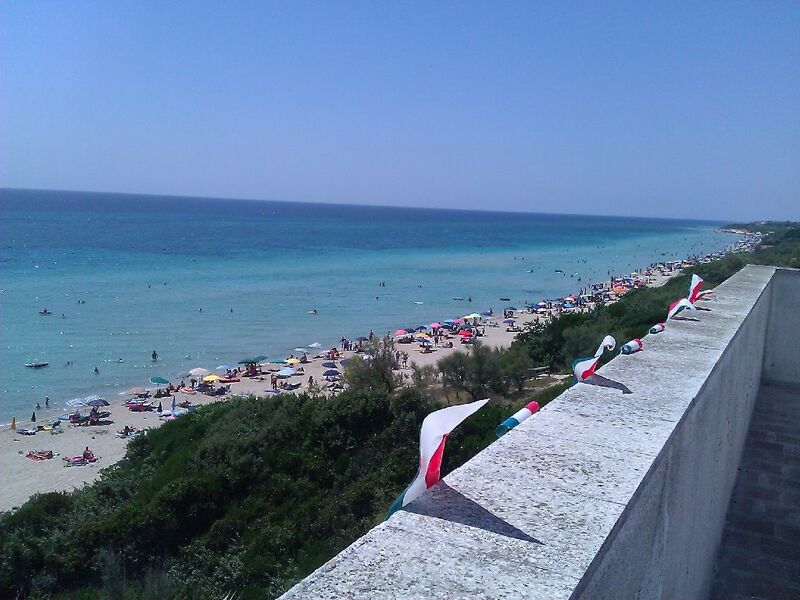 On the beautiful coast (Ionian Sea) of Salento in San Pietro in Bevagna right on the Ionian Sea, is the Hotel Santa Plaia, a short distance from famous tourist and archaeological sites of international interest and the Megalithic Walls of Manduria. 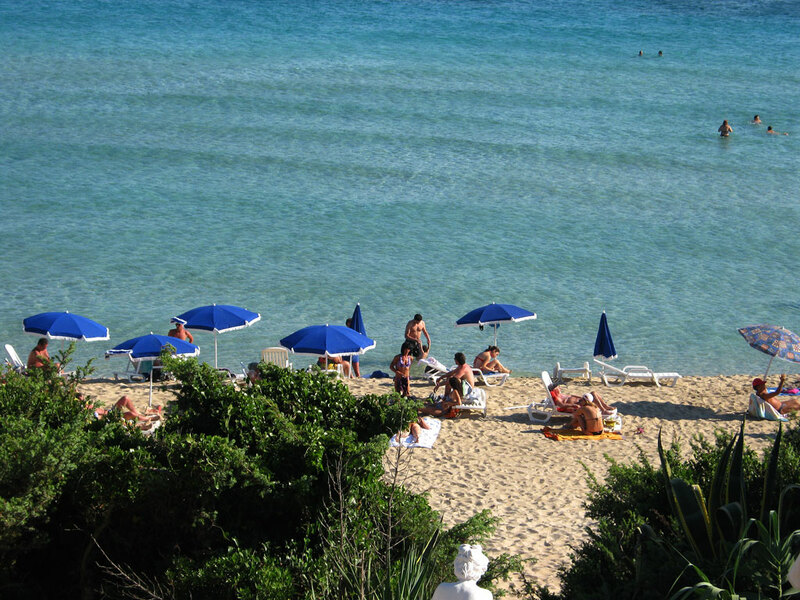 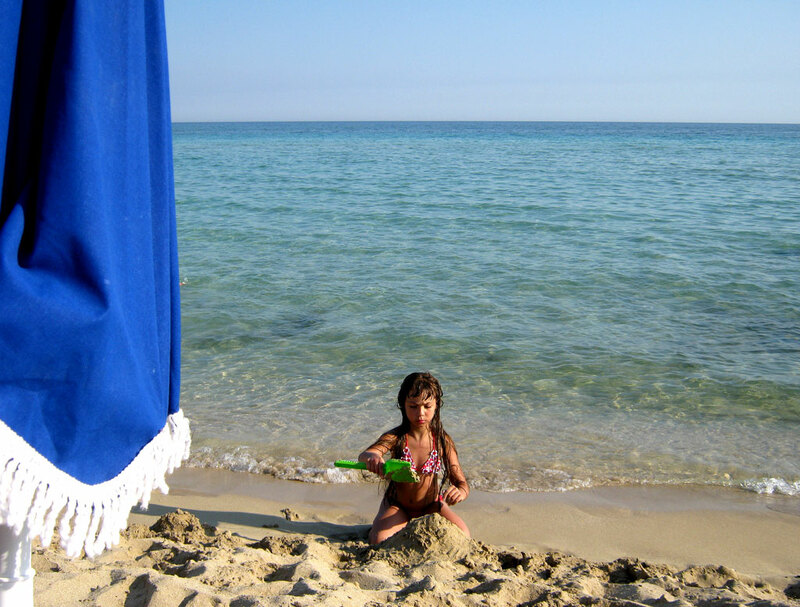 The Ionian Sea is clear and unpolluted, is a "natural pool" as gently sloped and ideal for children and families, also appreciated by those who practice windsurfing, water skiing and fishing. 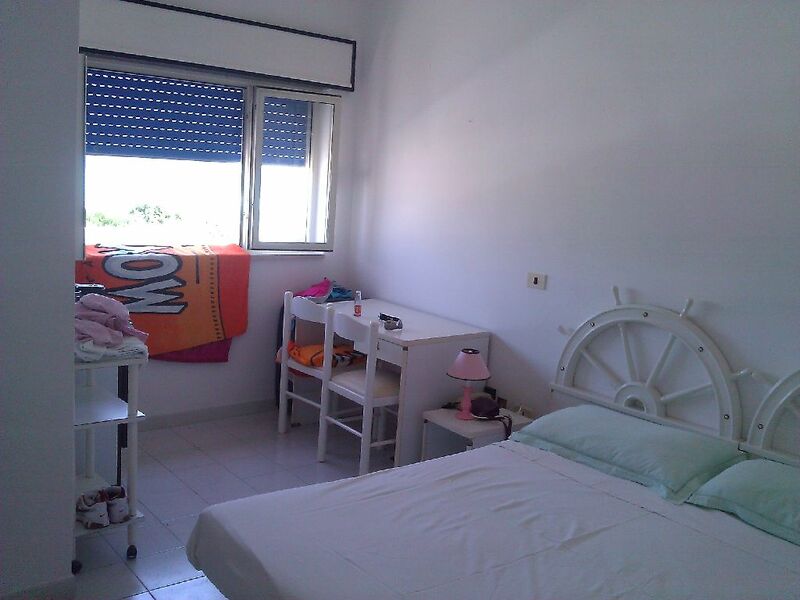 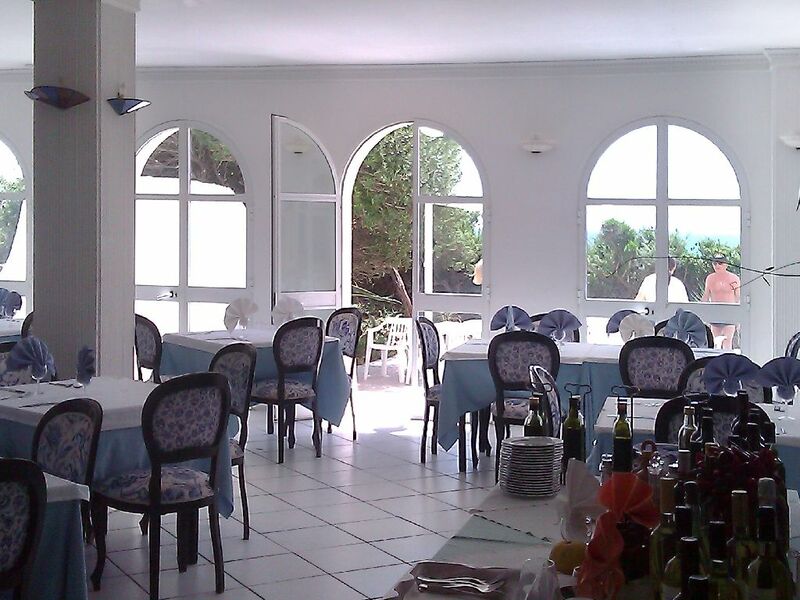 The Santa Plaia rooms are equipped with every comfort, the hotel have ice cream bar and restaurant interior with typical regional kitchen, the terrace on the sea beach and on-demand service for customers. 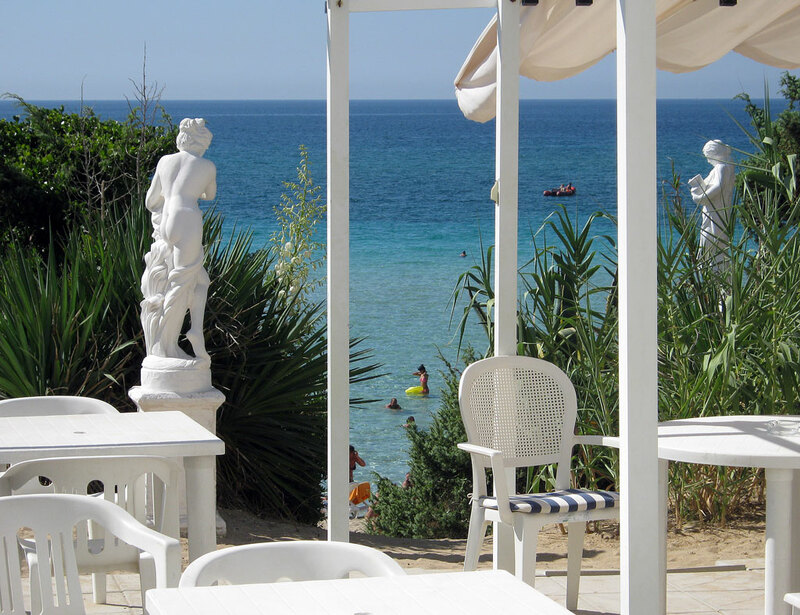 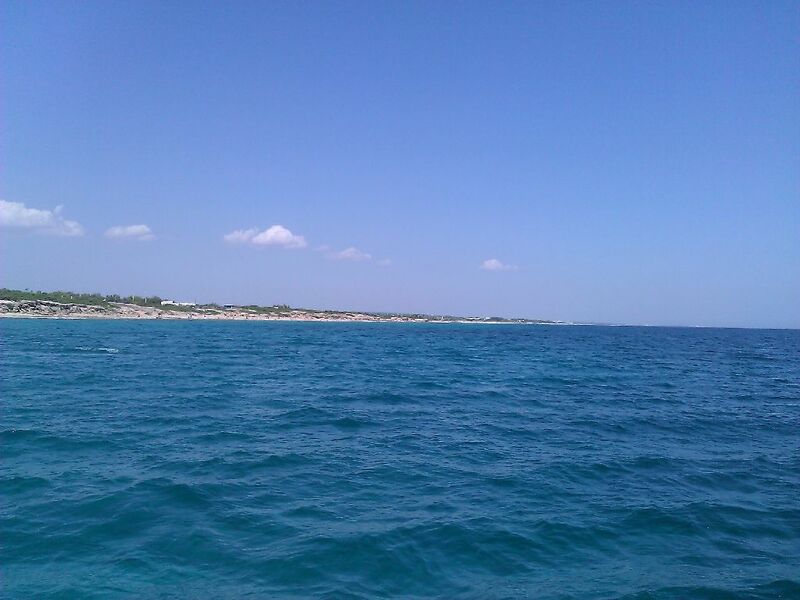 It is 35 Km from Taranto, Brindisi and Lecce, this will be a point of strategic and ideal base for excursions in all provinces of the Salento. 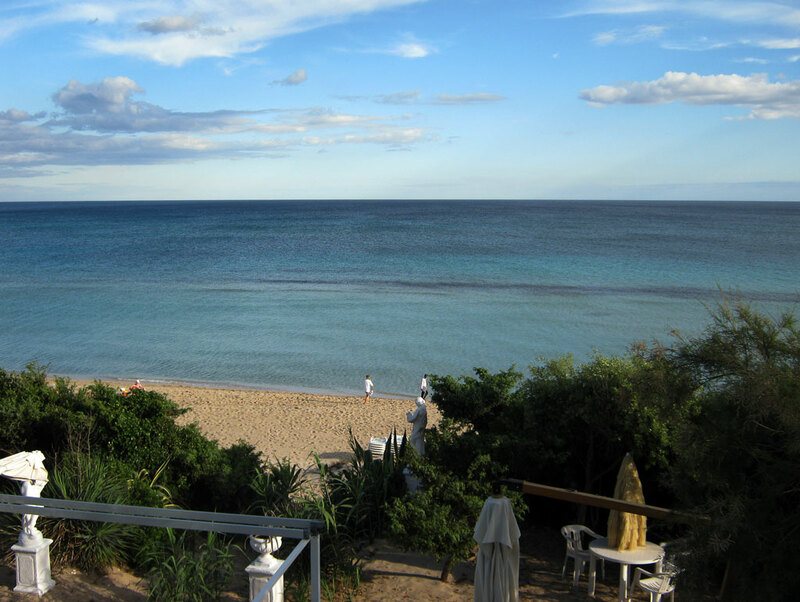 The property is ideal for those seeking relax, tranquility and warm climate, but airy, with a unique sea and charming, a true paradise on earth. 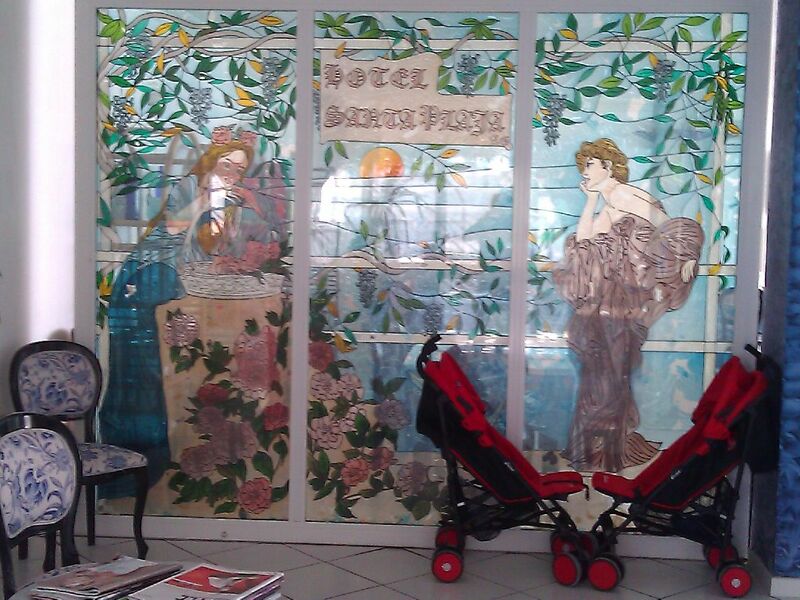 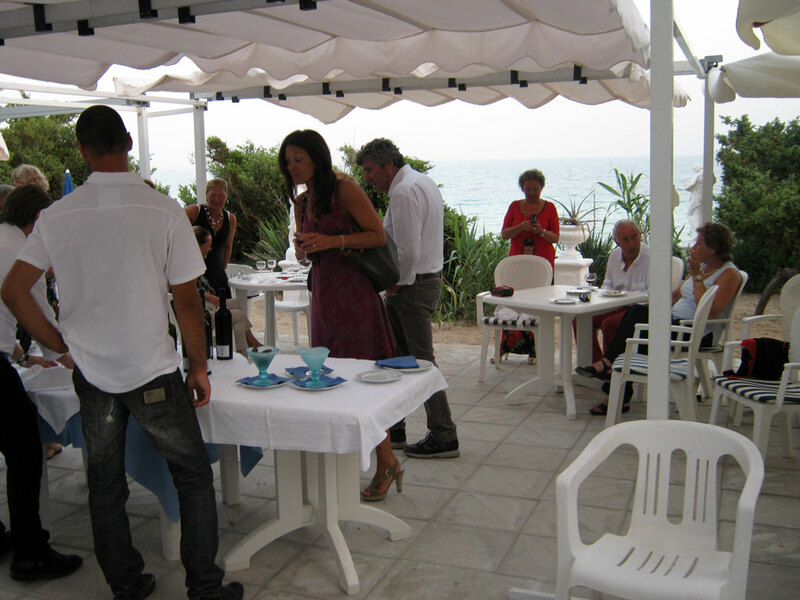 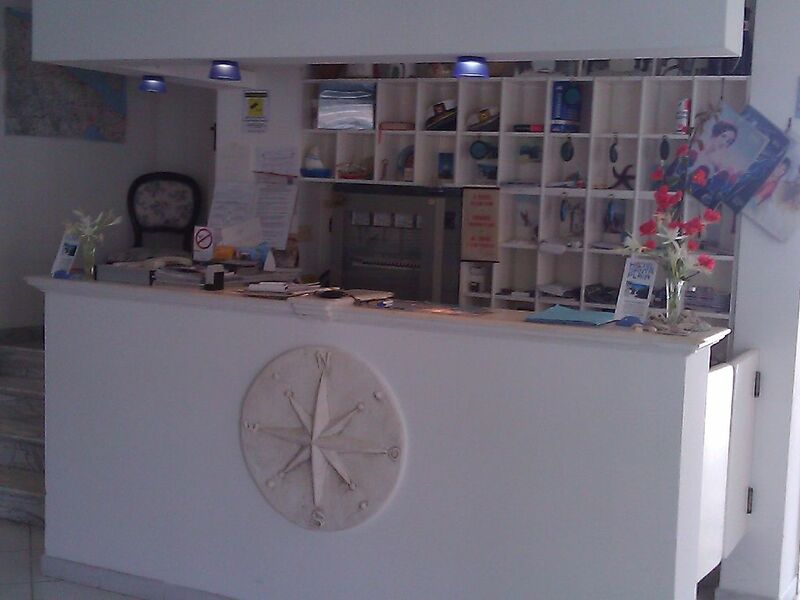 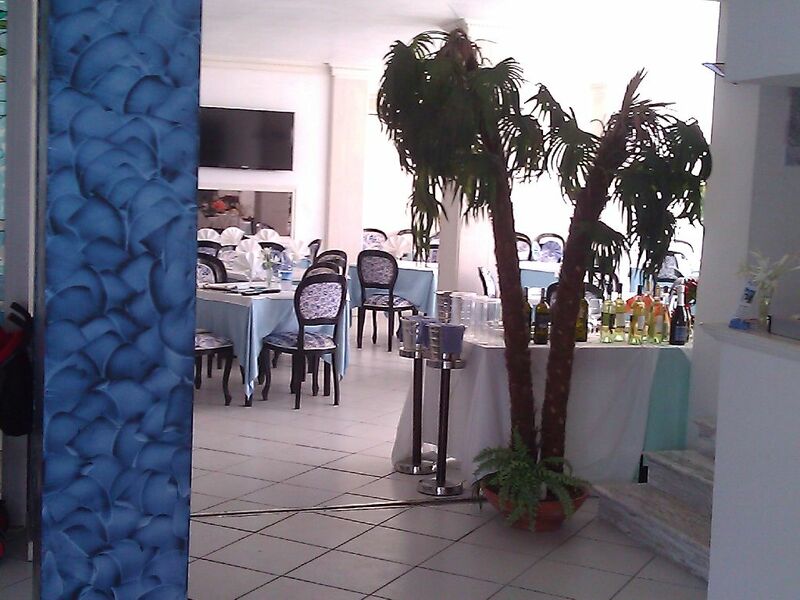 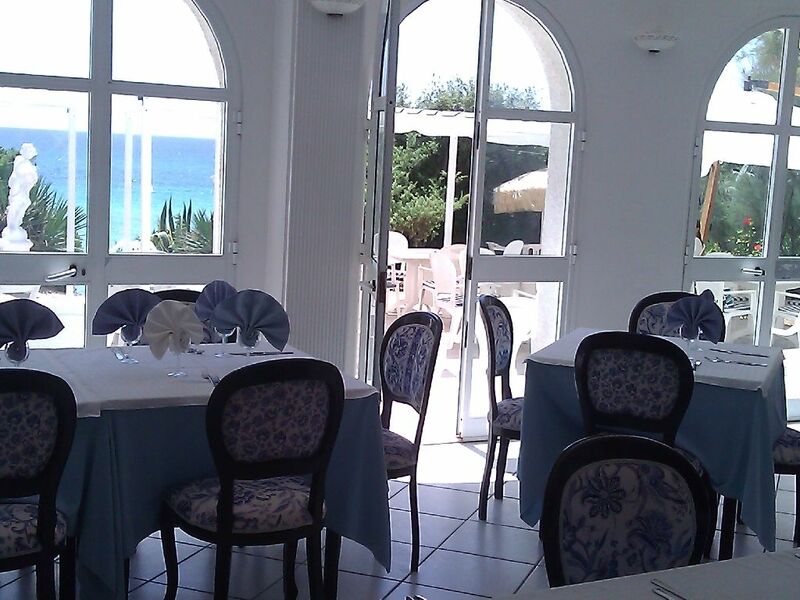 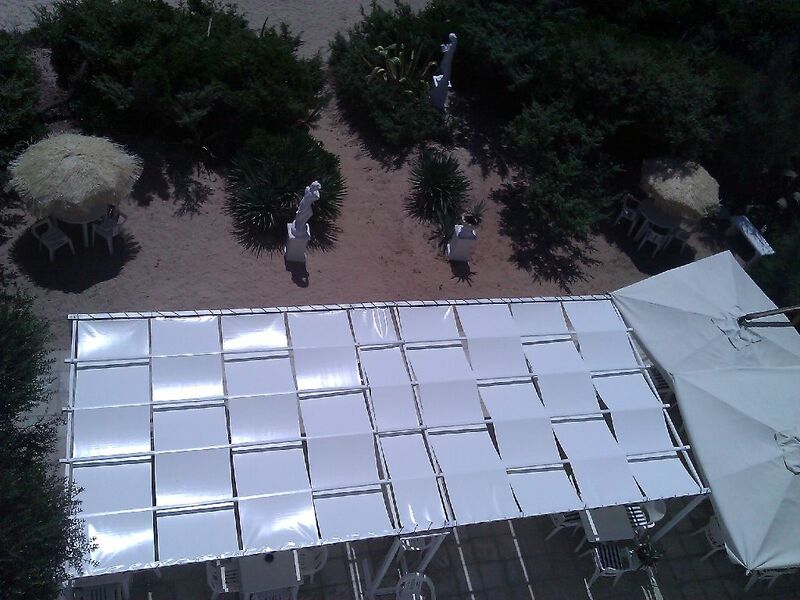 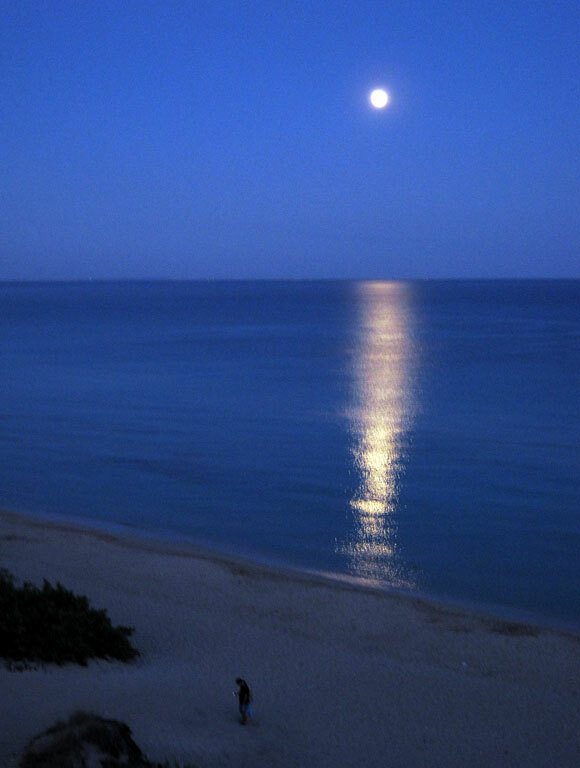 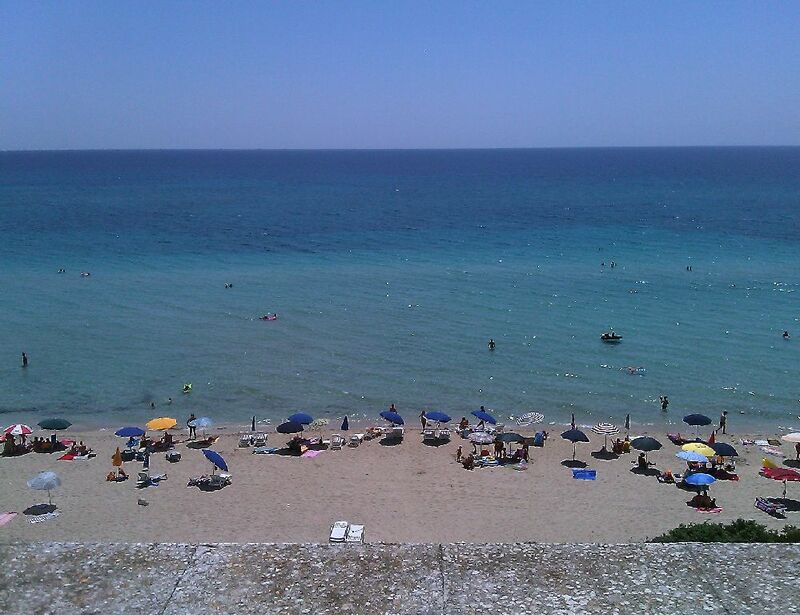 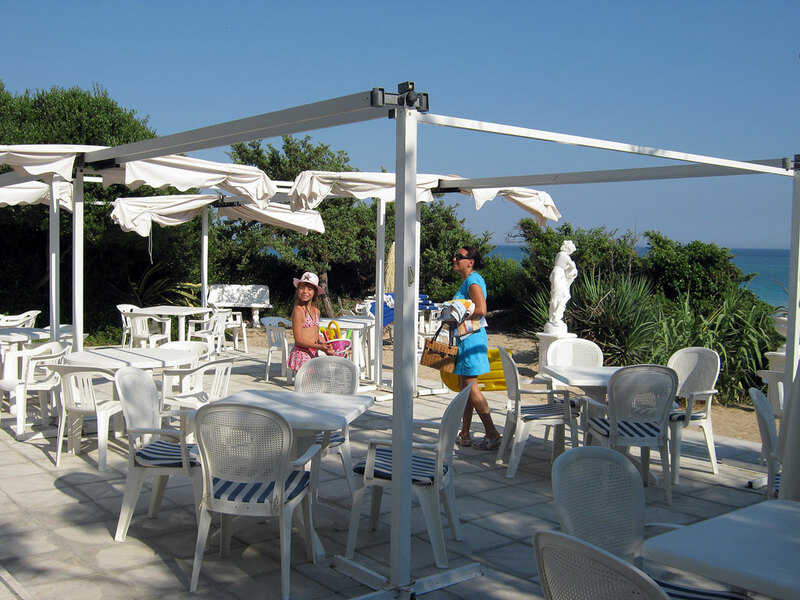 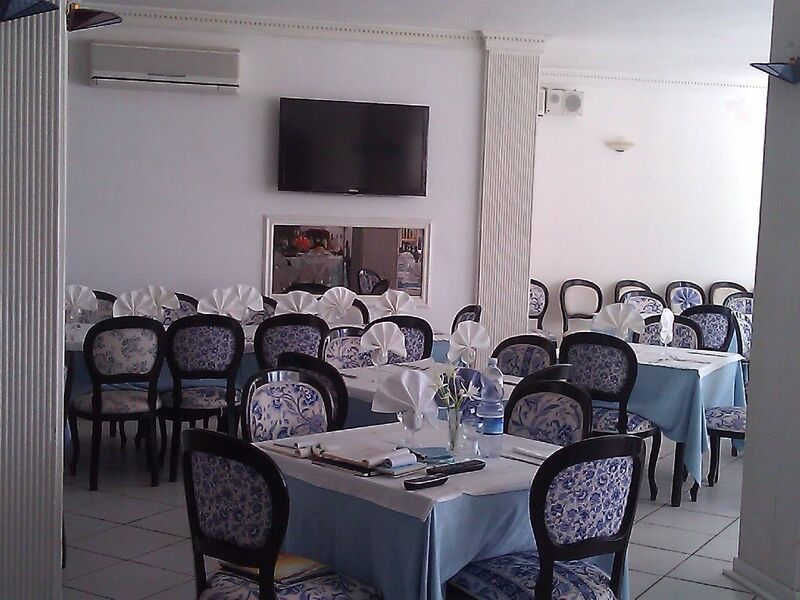 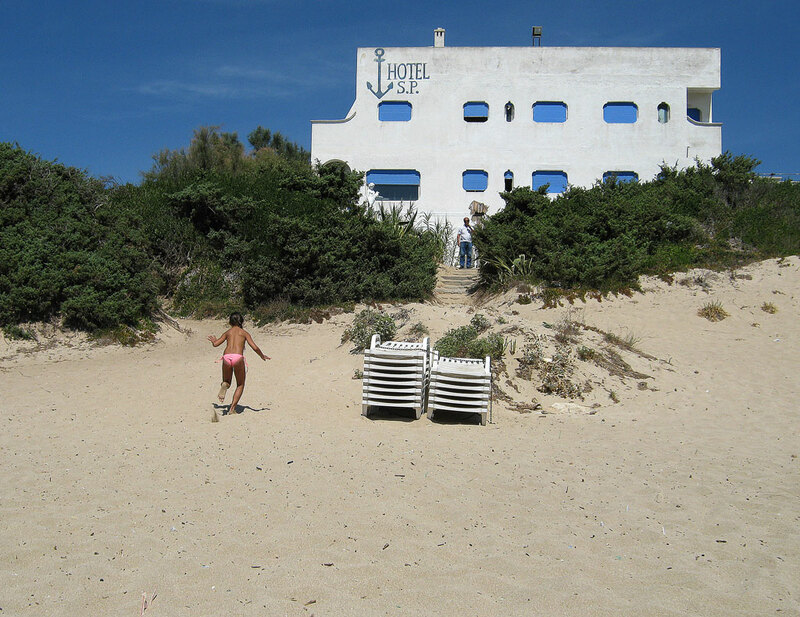 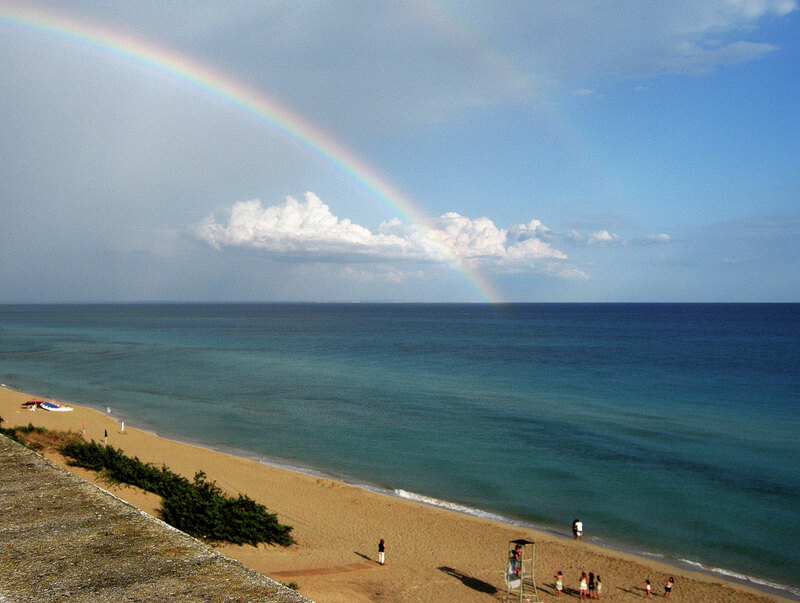 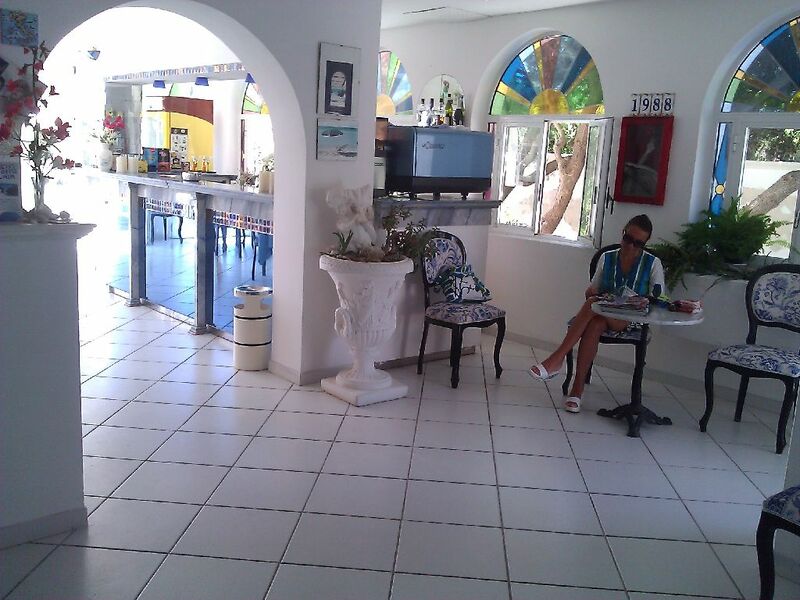 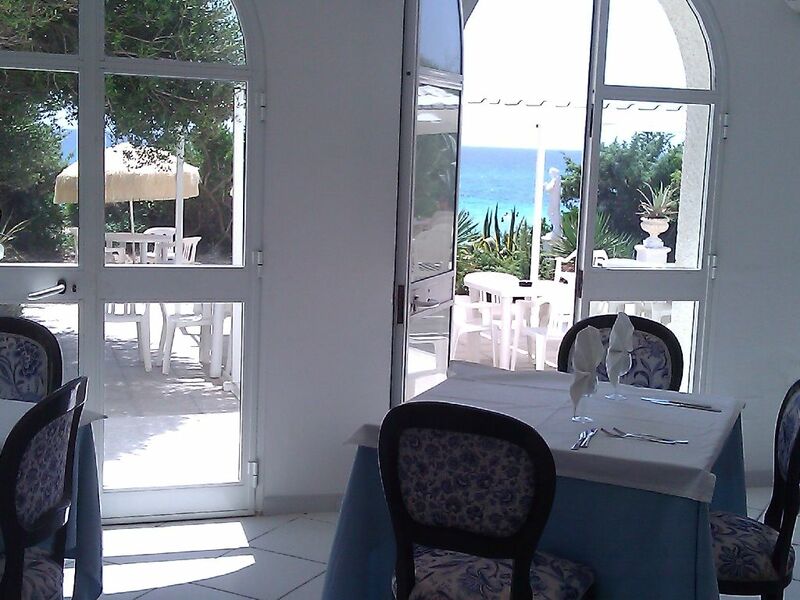 The hotel, on 3 levels, overlooks the sea with a large terrace, and is family owned.